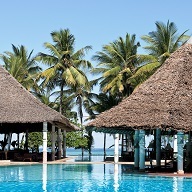 use of sunbeds and beach towels. 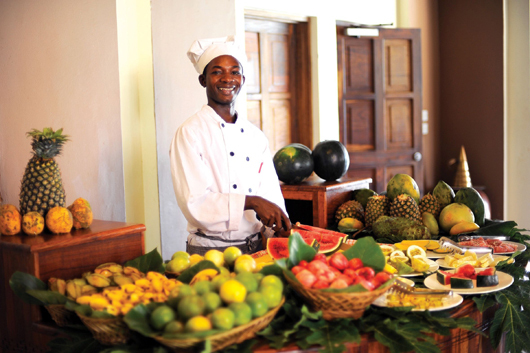 The restaurants serve an international and national cuisine and our chefs prepare dishes while show-cooking. 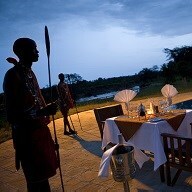 A team of animators offers you entertainment and activities during the day and evening. 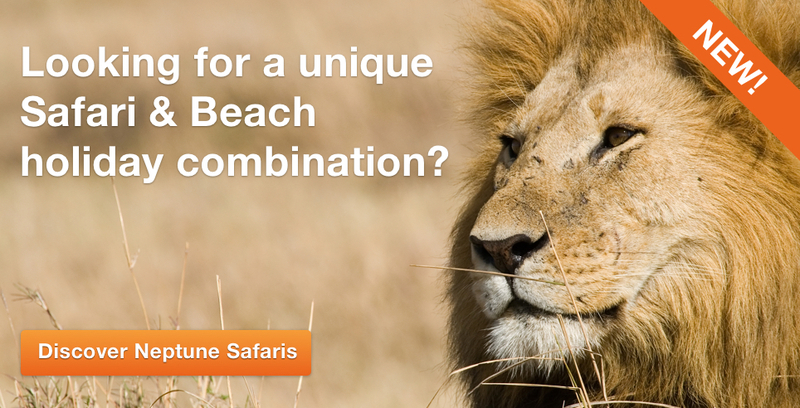 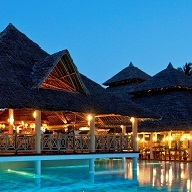 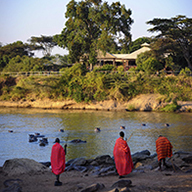 Our resorts situated at Diani Beach in Kenya and in Zanzibar have the typical African architecture. 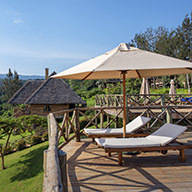 The rooms are in small bungalows or cottages with only 4 to 6 rooms per unit. 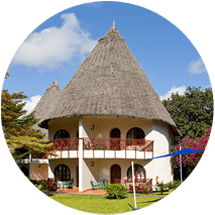 Swahili styled decoration, makuti roofs and nice balcony or terrace. 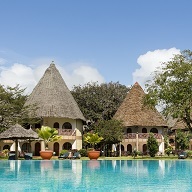 The hotels have beautiful tropical gardens full of coconut trees, bougainvillea and baobab trees. 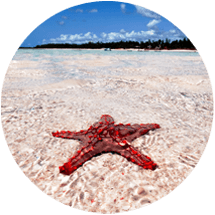 Enjoy the very large ocean front with white sand beaches. 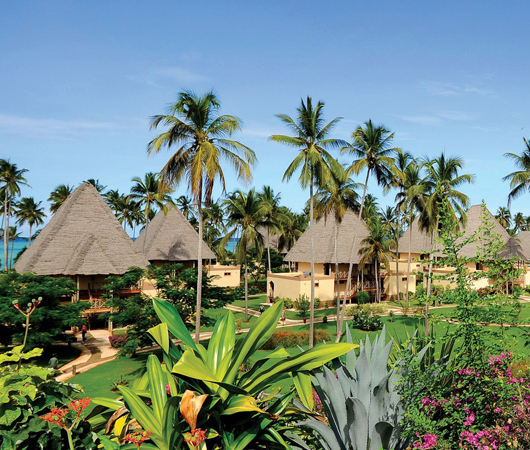 The Neptune Hotels in Kenya have prime locations at Mombasa’s world famous white sand beaches: Diani Beach and Bamburi Beach. 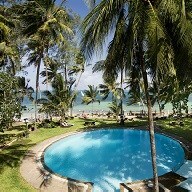 Diani Beach is situated at the South Coast of Mombasa, the animated Bamburi Beach at the North Coast. 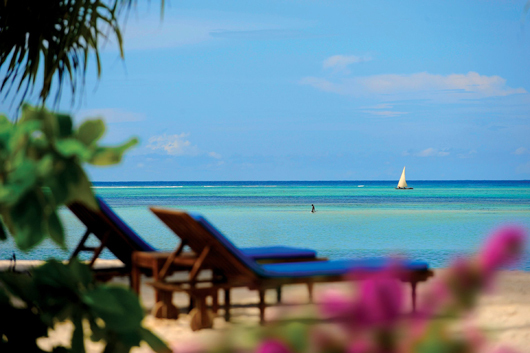 Neptune Pwani Beach Resort & Spa is located in the North East side of the tropical island where you can enjoy Zanzibar’s best beaches. 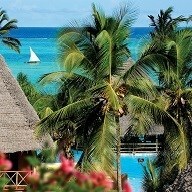 The hotel has one of the largest beach fronts in Zanzibar, plenty of coconut trees and tropical plants. 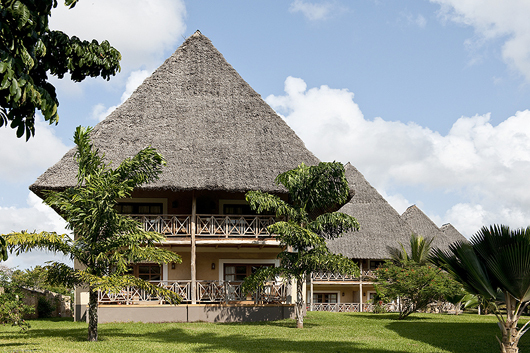 Neptune Hotels have been running Furaha Coast Children’s Home for the last 15 years. 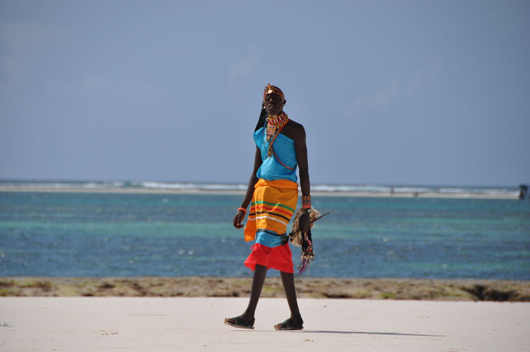 The home takes care of 26 boys, all rescued from the streets of Mombasa and other major towns in Kenya. 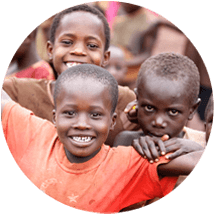 Furaha Coast Children’s mission: rehabilitate street boys in order that they may realize their full potential becoming responsible and self-reliant members of their community. 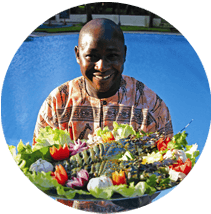 Neptune Hotel guests interested in a visit, please contact the reception at your hotel for more details. 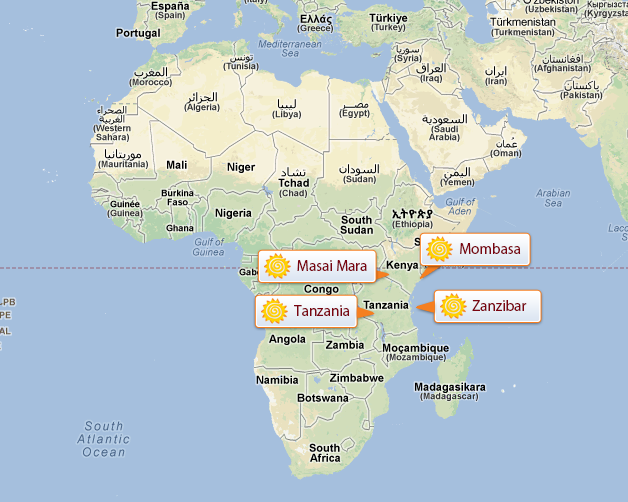 The home lies 3 km North from Mombasa.